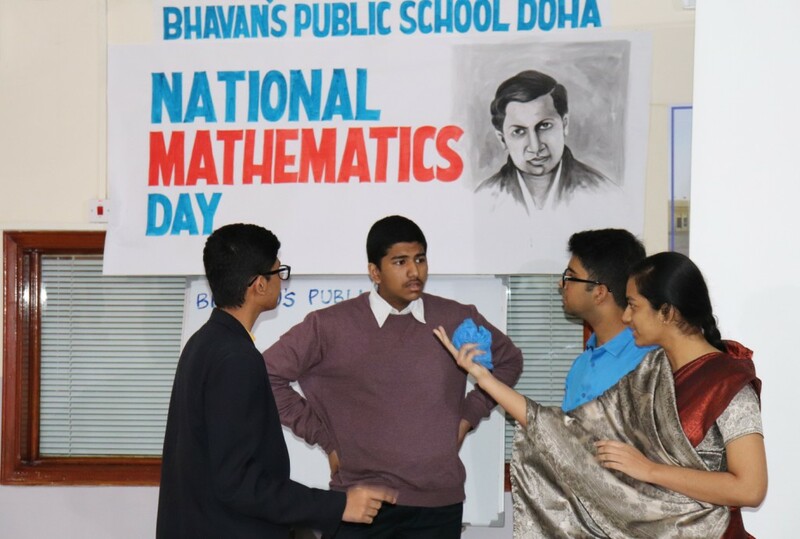 To pay honour to the greatest Mathematician, Sir Srinivasa Ramanujan, Bhavan’s Public School, celebrated National Mathematics Day on 15th January 2019. 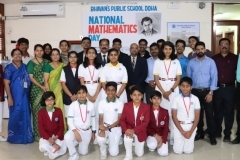 The celebration comprised of a speech, skit and a dance performance organized by the enthusiastic students to boost their interest in the field of mathematics. 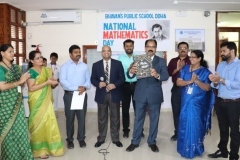 The Principal Mr.M.P.Philip applauded the effort of all and in his message stated that the beauty of mathematics lies in its teaching and it improves the problem-solving ability, creativity, logical as well as critical thinking. 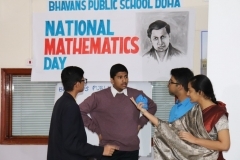 He also urged the students to love and practice the subject ­to master it. 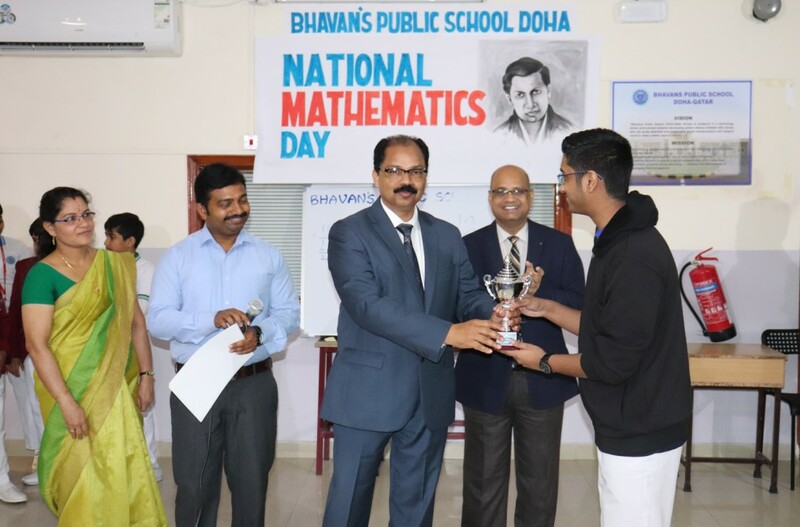 Principal also congratulated the meritorious students for their achievements in Mathematics. 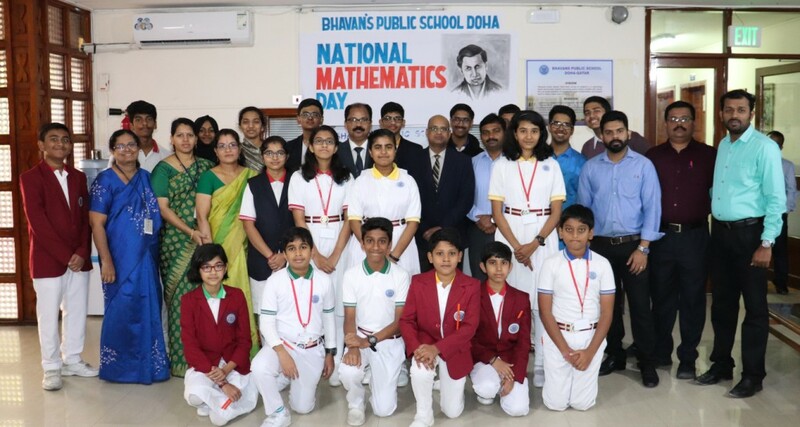 The Vice Principal and HMs in their message said that Mathematics makes life systematic and everyone needs it in their day to day life. 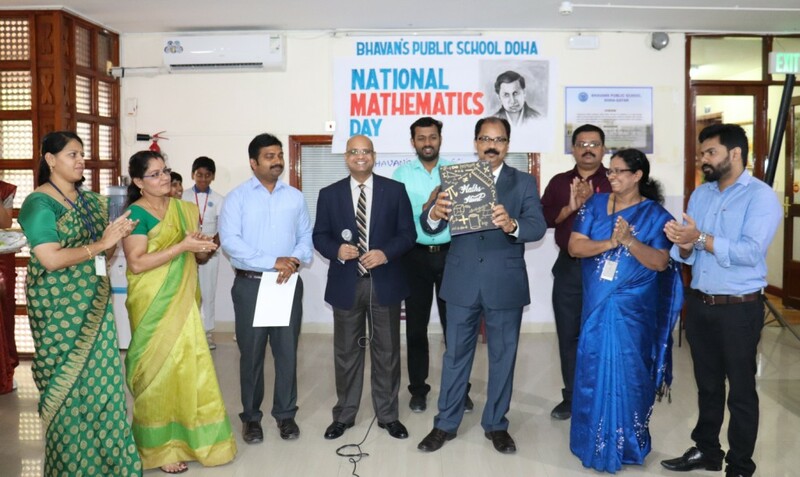 Principal released a manuscript magazine titled ‘Math Regia’comprising the mathematical works of students. During school hours subject to prior appointment. In emergency, with permission from the Principal / VP / HM.